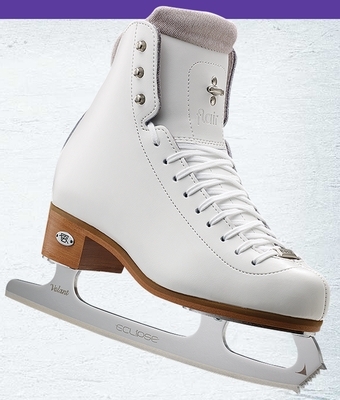 The distinctive 910 Flair is freshly designed for firm support with less weight. Leather sole, heel and tongue reinforcement. The nickel stud, three-hook lacing pattern with the lace bar enhance flexibility with the needed stability. Low profile cushioned backstay collar, Dri-Lex� lining and fore-foot EVA foam padding create a comfortable fit.